As a small business owner you rely on getting new clients and retaining them. You do everything that you can and go beyond what you offer in order to keep your clients happy. Whatever industry you’re in, this applies to all small businesses because at the end of the day whether you sell apples or offer business services, you deserve respect. Do you want to build your business so is it an option to fire a client? I say yes. 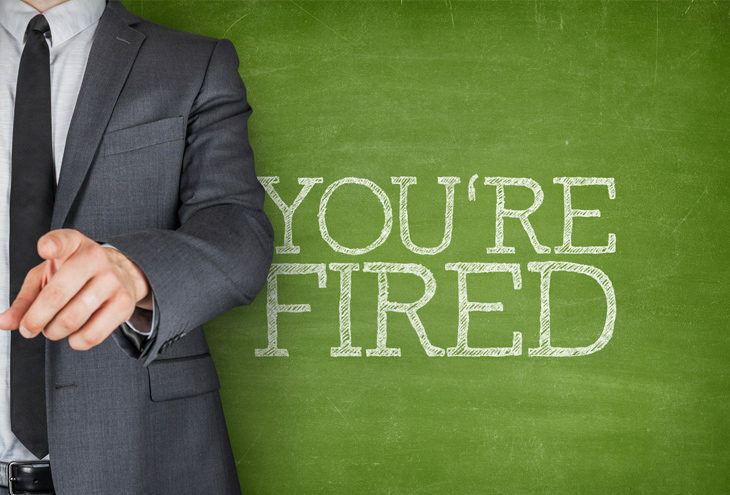 There are certain occasions that you will need to fire a client or stop doing business with them. If you send them an invoice and they don’t pay you for it especially after you’ve rendered a service or delivered the goods. Then they’re not a client. They are a client when they pay you. First of all, you should not give any goods without payment. But if the client doesn’t pay you, don’t do any business with them in the future. Don’t get yourself in that situation. Rather spend that time on finding clients who will respect you, your service and your business. They refuse to recognise your terms and conditions and insist on doing things their way. This opens you up to legal issues. It’s not worth it to keep that client. There are so many cases when clients try to bend the rules of your business. Telling you that other businesses do things another way and you should do it that way. You know your business model and it’s structured that way for a reason. The reason is so that you can control your business as well as make a profit. They don’t accept your prices so you bring your prices down so low that you barely make a profit or possibly make a loss as a result. If you give in on the first occasion, they will pressure you every time. If they don’t accept your prices, then they need to go to someone else. You need to keep your business afloat and if you just give your services away, there will be no business left. It’s not worth it. You need to stand your ground. And some clients will try to break you down to get what they want. If you notice with the first order that they bully you into getting what they want, then complete the order and never do business with them again. This will be detrimental to your psychological health and your business. A good social media marketing strategy will get you other clients. You deserve good clients and they are out there; people who will value you for what you do and will pay you for it. Deschan Marketing are proud Members of the NSBC.